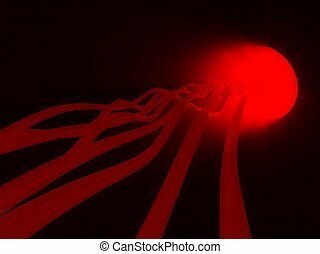 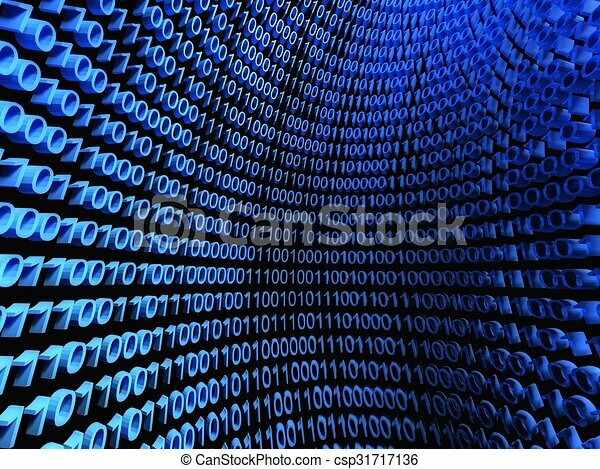 Binary stream, flow of information. 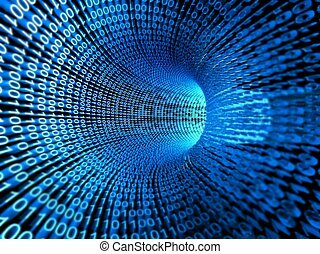 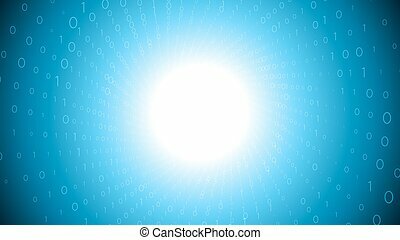 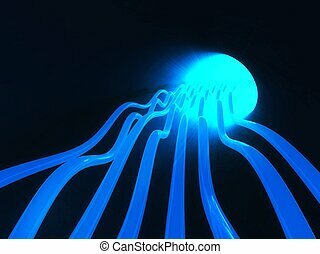 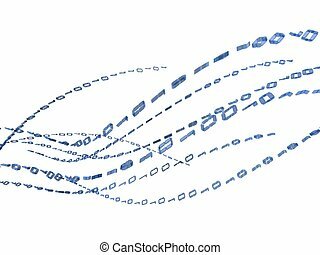 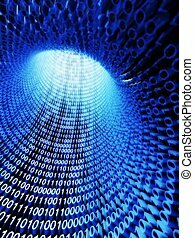 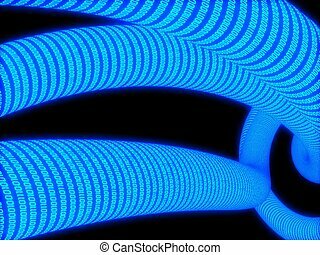 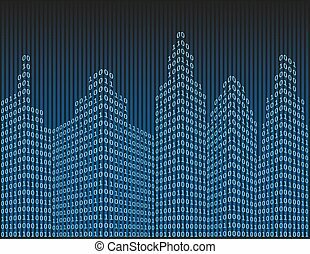 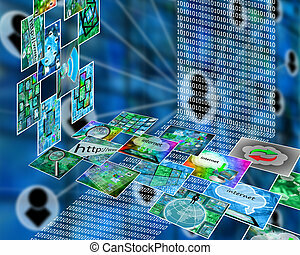 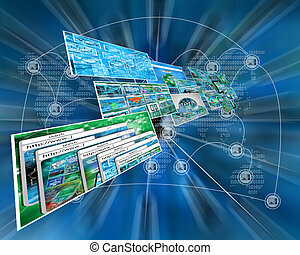 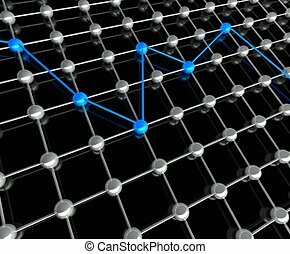 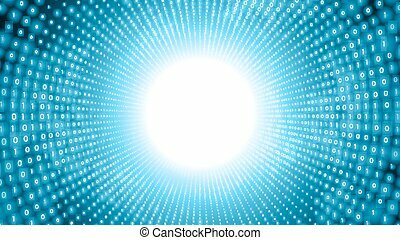 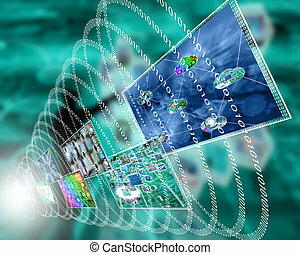 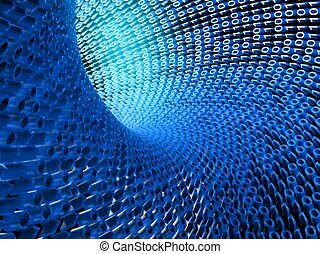 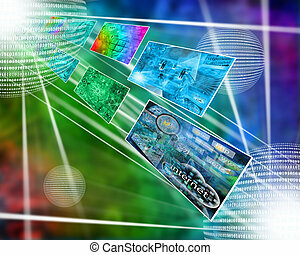 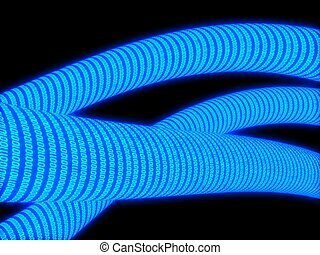 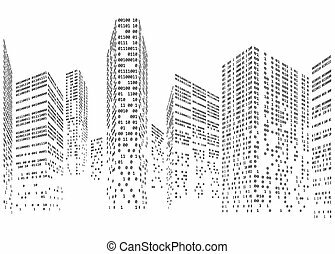 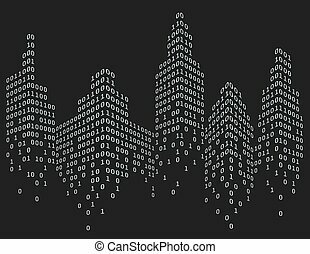 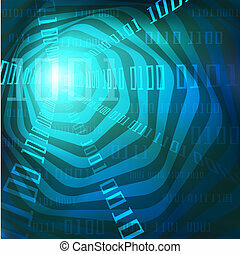 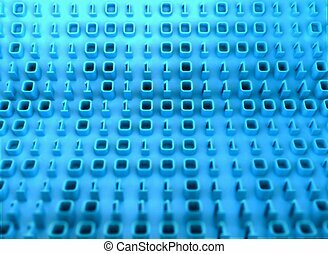 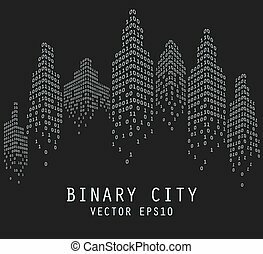 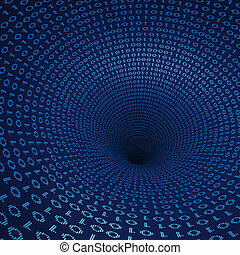 Abstract blue flow of big data, number of binary code visualization, Vector illustration concept for transmission, digital analysis, information, network, stream of encoded data. 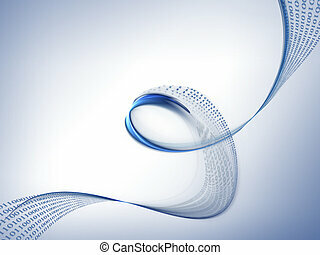 Vector data flow visualization. 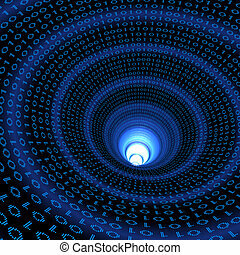 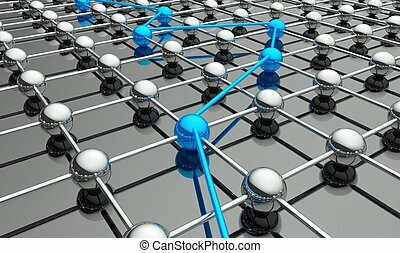 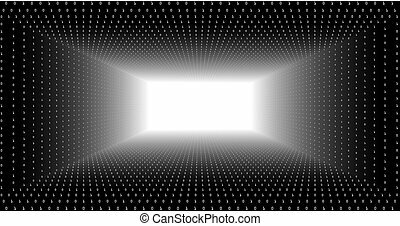 Triangle tunnel of big data flow as binary numbers strings. 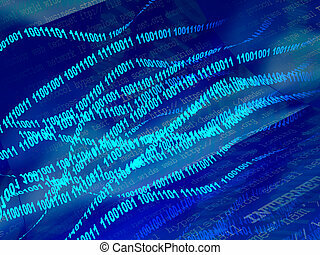 Information code representation. 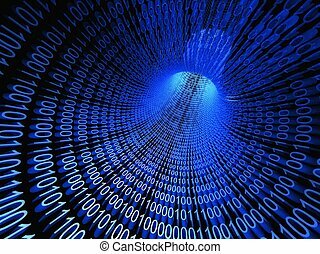 Cryptographic analysis. 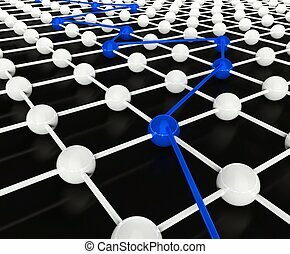 Bitcoin blockchain transfer. 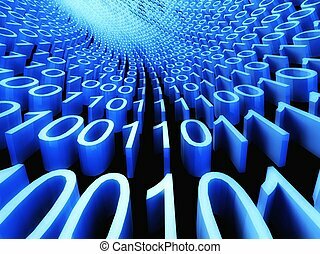 Stream of code.